When Team Wesley meets Team Construction LLC! With our fabulous committee member Emmi Fulton. We are so honored to announce Team Construction LLC as our Key Presenting Sponsor for the 3rd Annual SERVPRO of Williamson County Charity Golf Classic benefitting Williamson County CASA. 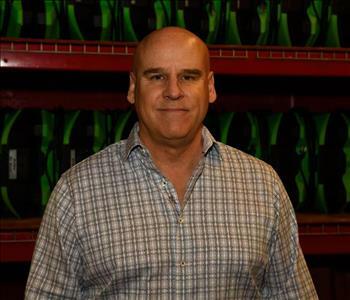 Mr. Donnie Mingus is an outstanding member and supporter of our area community. 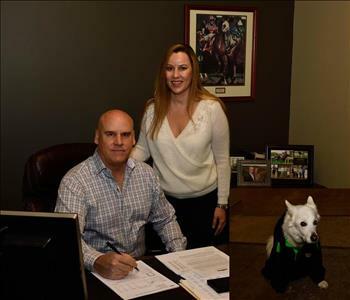 Mr. Mingus and Team Construction are supporters of many causes and charities including Best Buddies Tennessee. Thank you Team Construction! We look forward to a great day of golfing for a great cause! Tim & Natasha Wesley, owners of SERVPRO of Williamson County were so happy to present the donation check of over $19,000 to Williamson County CASA. The SERVPRO of Williamson County Charity Golf Classic was held on September 18, 2017 at the beautiful Hideaway at Arrington in College Grove, TN. We'd like to thank our goflers, sponsors and vendors for helping make our 2nd Annual Golf Tournament such a huge success. We are already planning for next year and hope to see everyone again. The Williamson County CASA board members were stunned at the check reveal and we are happy to be able to support the great work they do advocating for the best interest of children in our community. SERVPRO of Williamson County once again was happy to provide the clean up station for the Annual Doggy Splash at Port Royal Park. 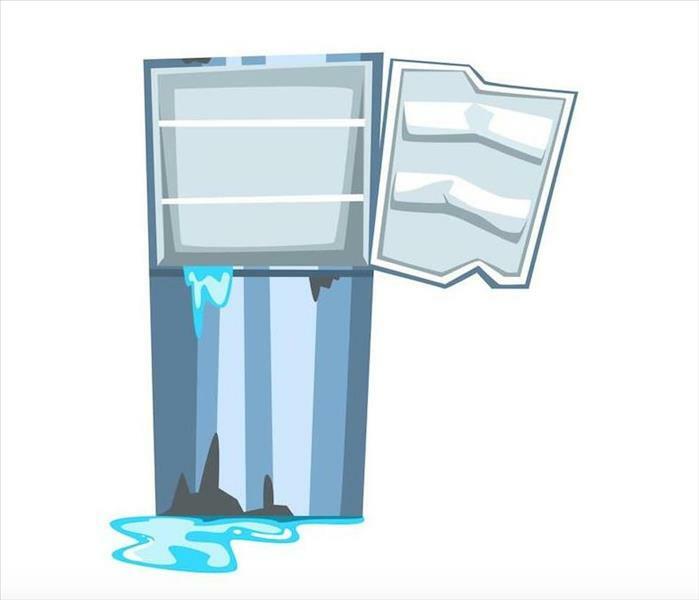 The City of Spring Hill and their Parks & Recreation Department put on this event each year right before they close the Splash Pad for the winter. The dogs take over the park and enjoy playing in the Splash Pad. 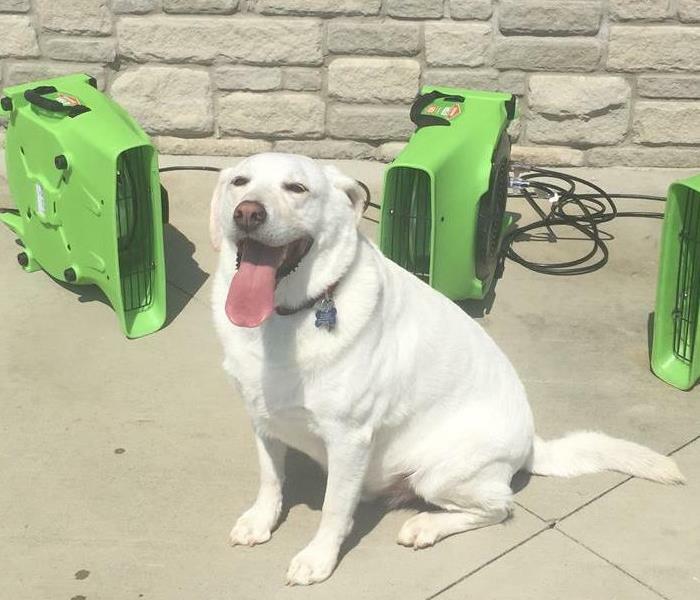 SERVPRO of Williamson County provides fans to dry the dogs off when they are done so we can make it "Like it never even happened" before they get in the car to go home. 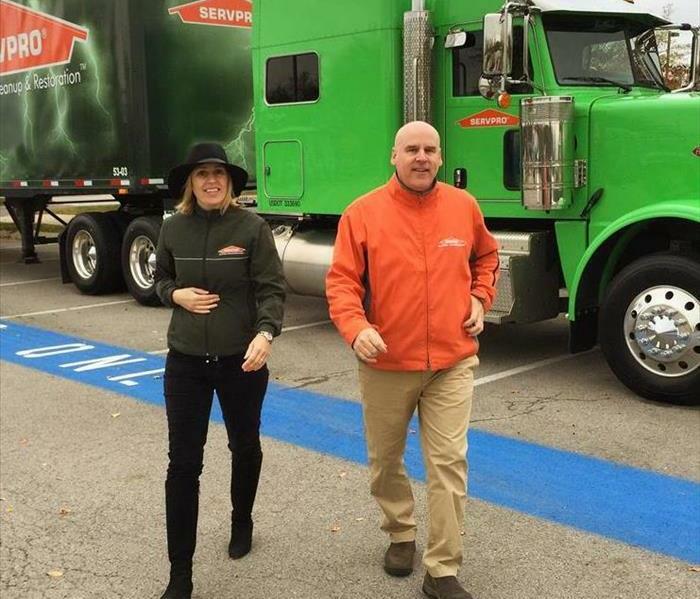 SERVPRO of Williamson County is always happy to help out in community events. SERVPRO of Williamson County was happy to sponsor the bounce houses for the Night Out Against Crime with the Spring Hill Police Department. Multiple agencies came together to support the Williamson County Anti-Drug Coalition. 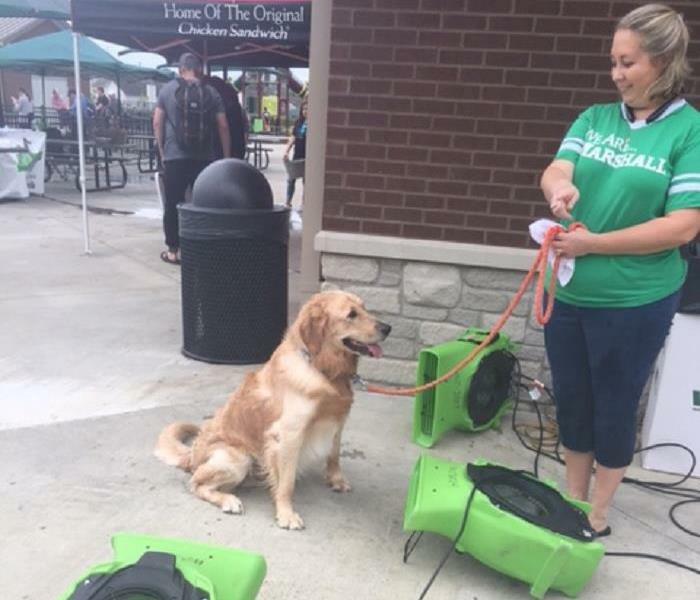 SERVPRO of Williamson County partnered with Pet Pals of Maury County and the City of Spring Hill Parks & Recreation Department to bring the inaugural Doggy Splash at Port Royal Park. 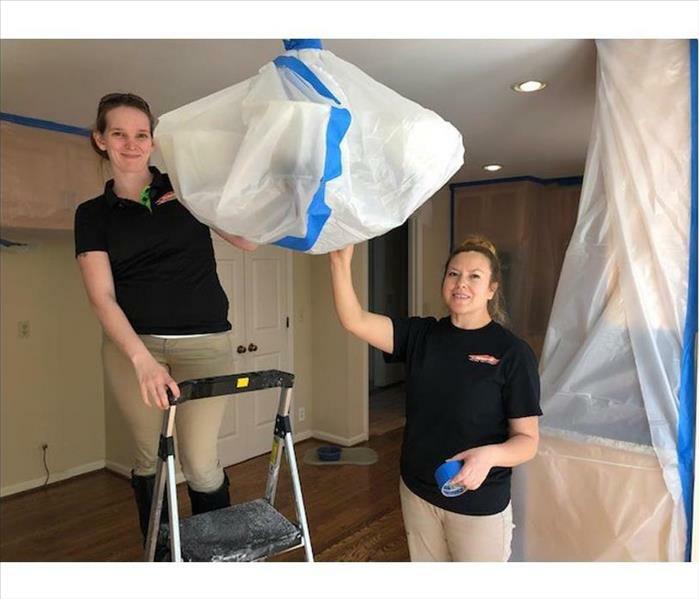 SERVPRO provided the doggy clean up station and made the wet pooches "Like It Never Even Happened". Our inaugural SERVPRO of Williamson County Charity Golf Classic was a great success. Industry partners, clients and our chosen charity, Williamson County CASA all spent a great day out at Westhaven Golf Club in Franklin TN. Together we raised over $7500.